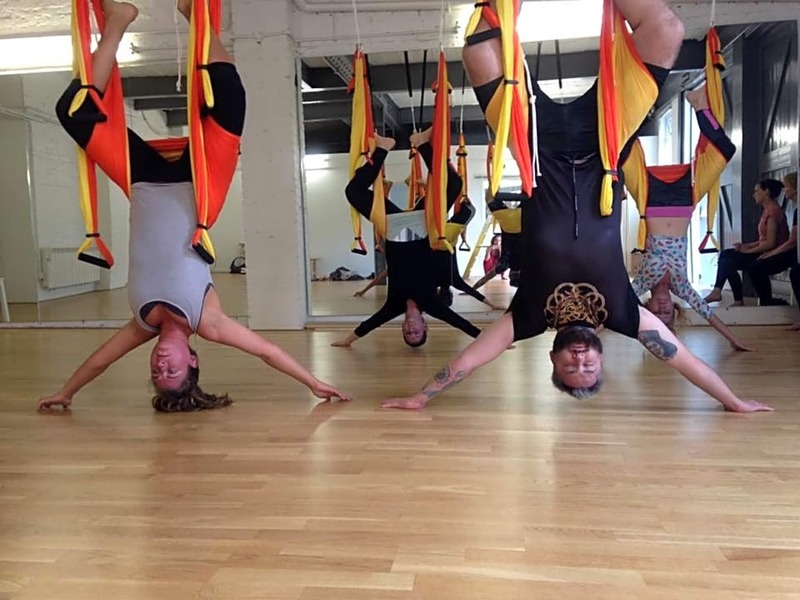 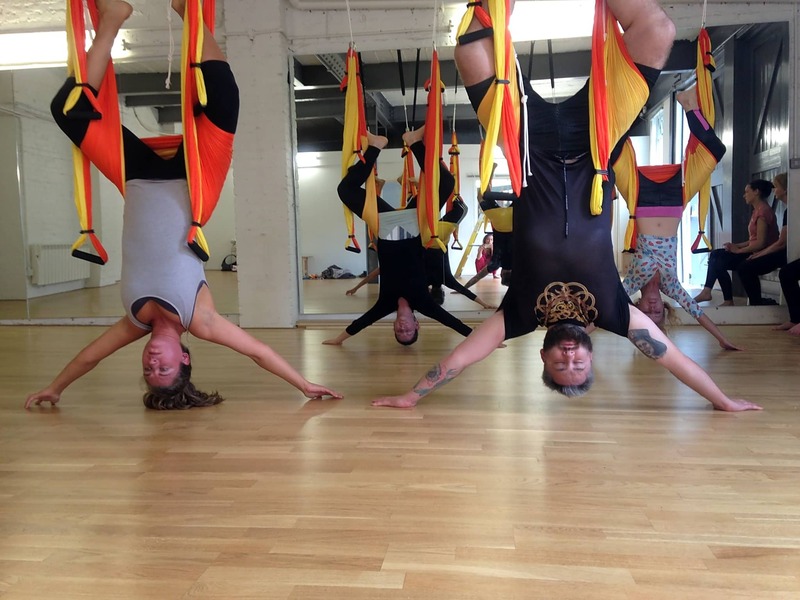 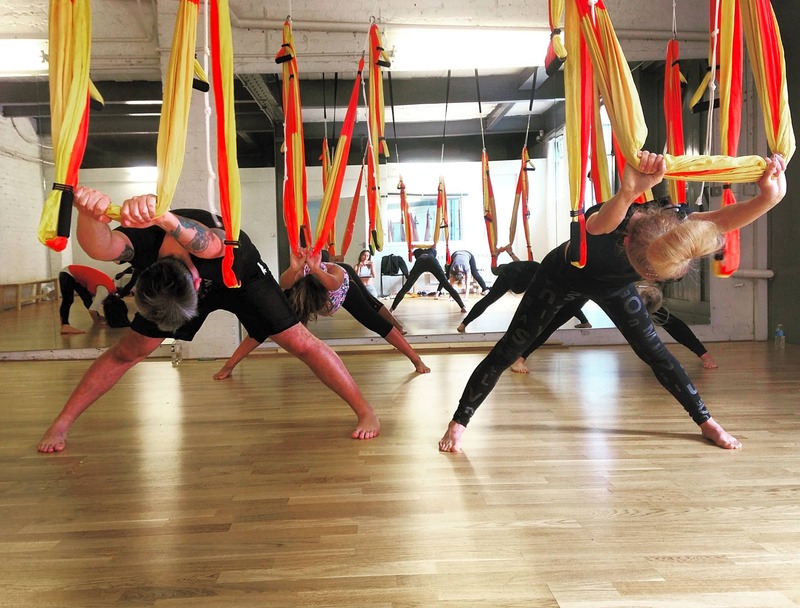 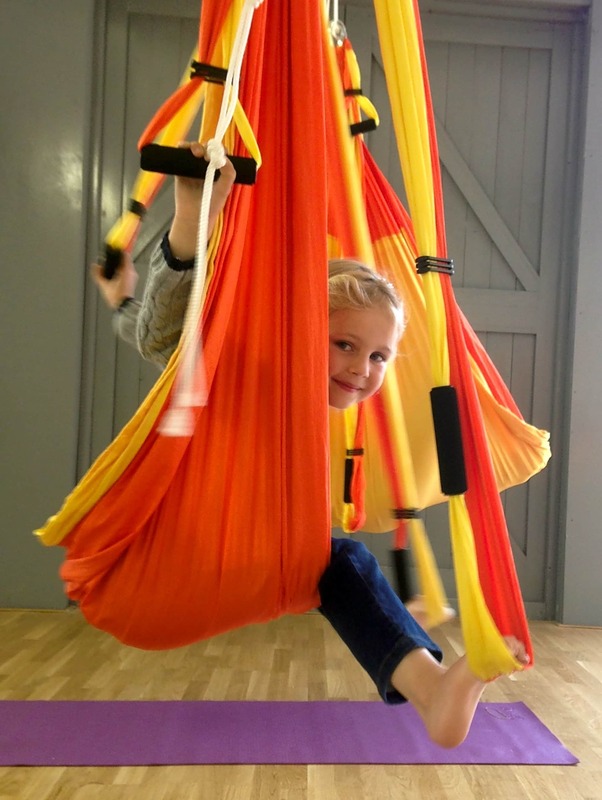 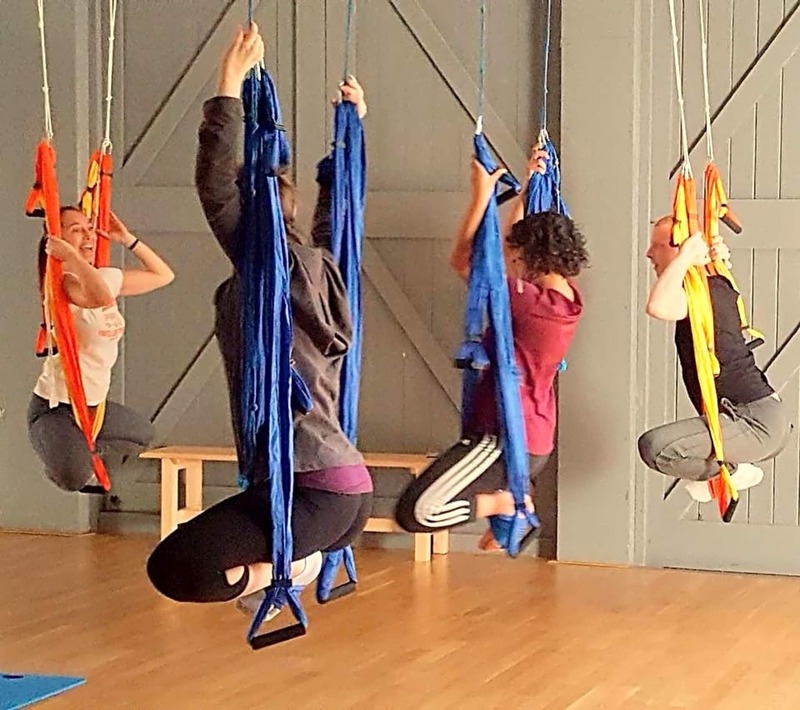 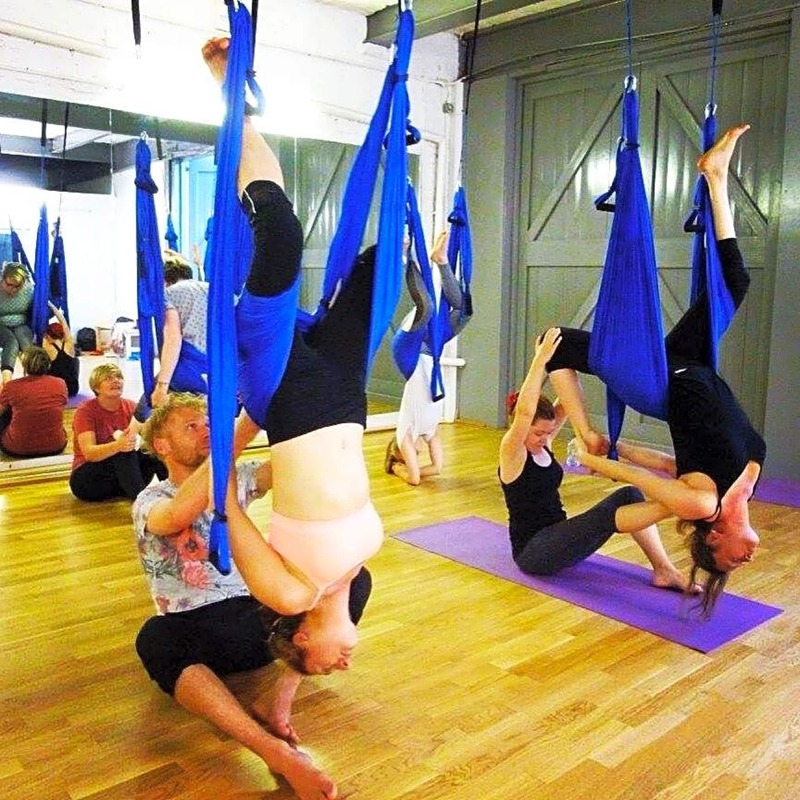 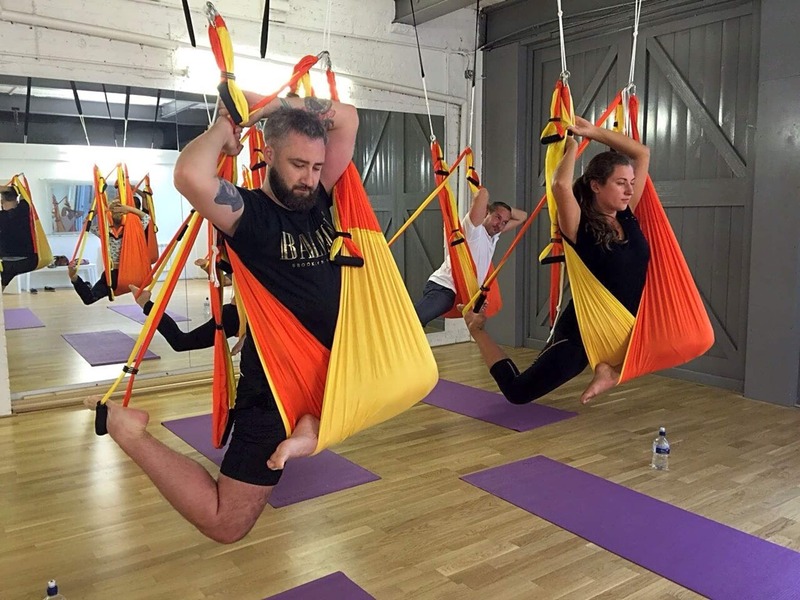 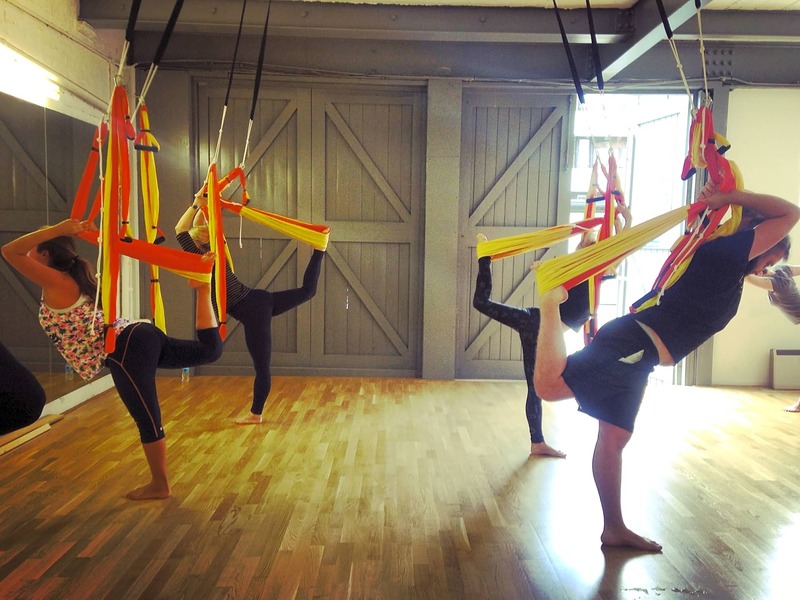 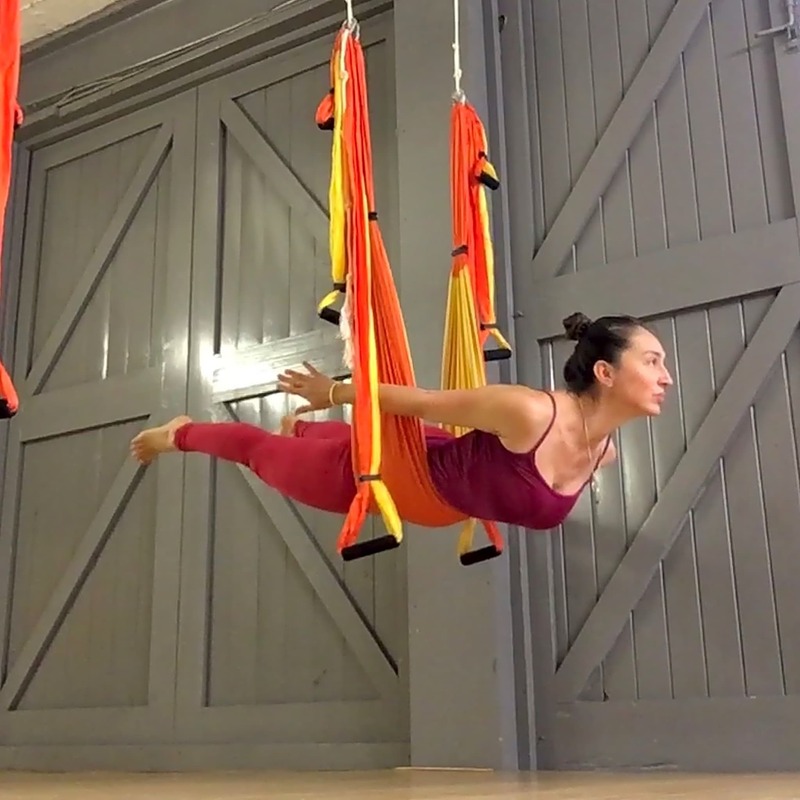 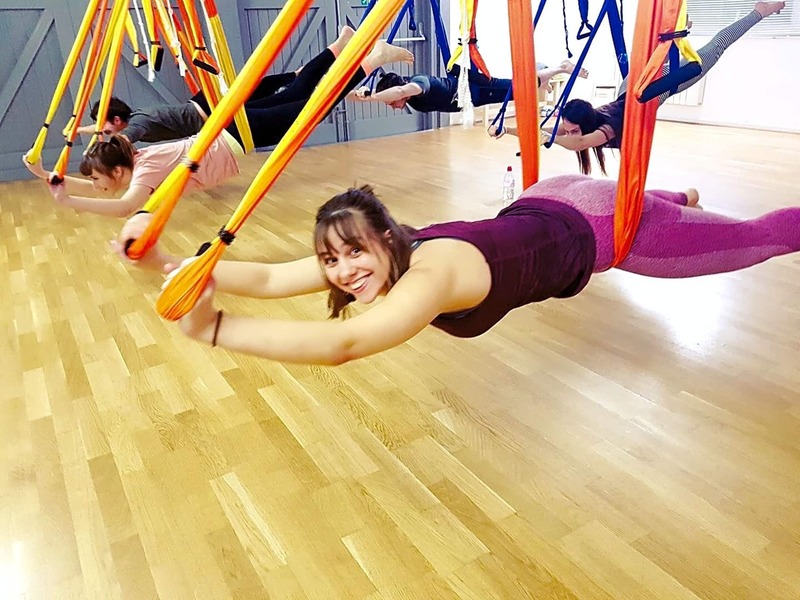 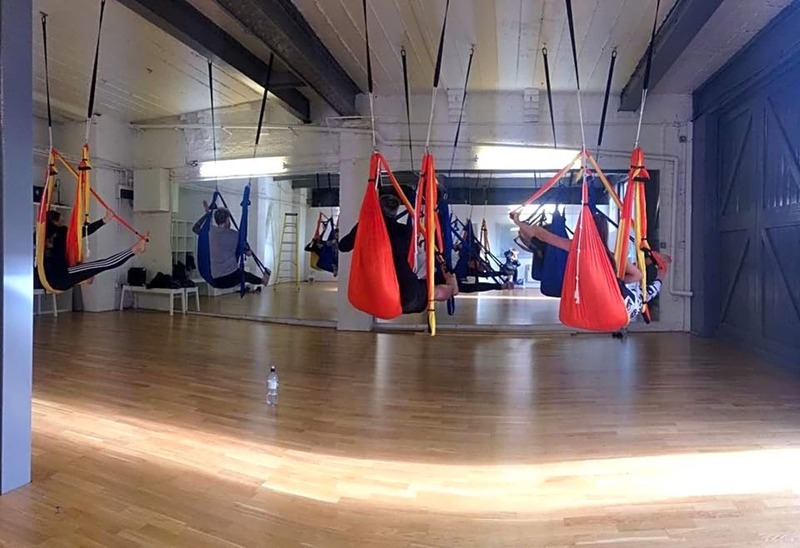 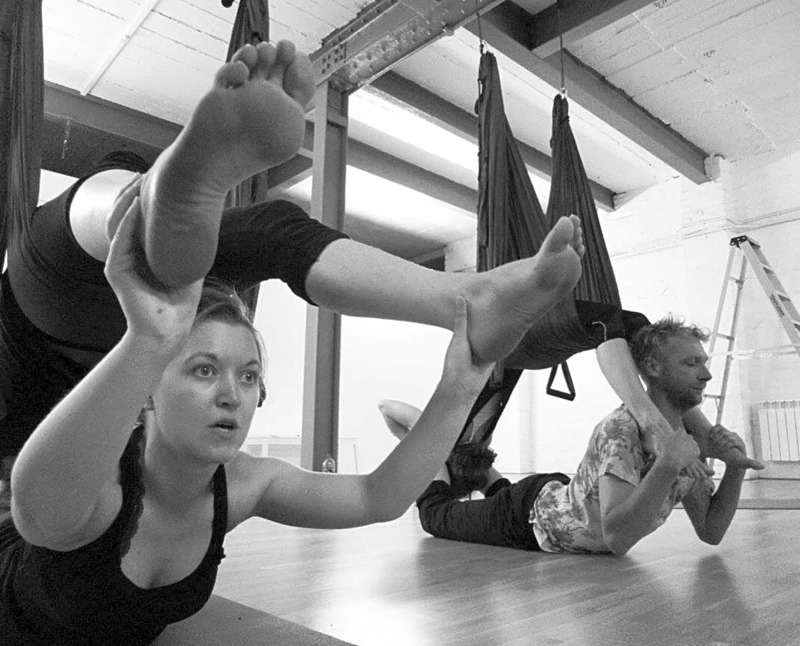 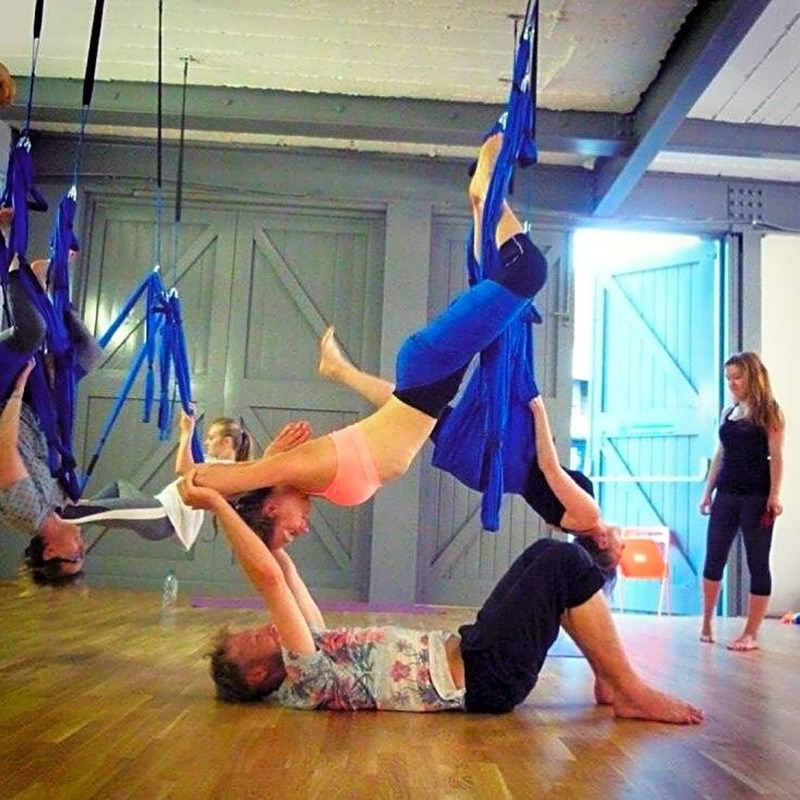 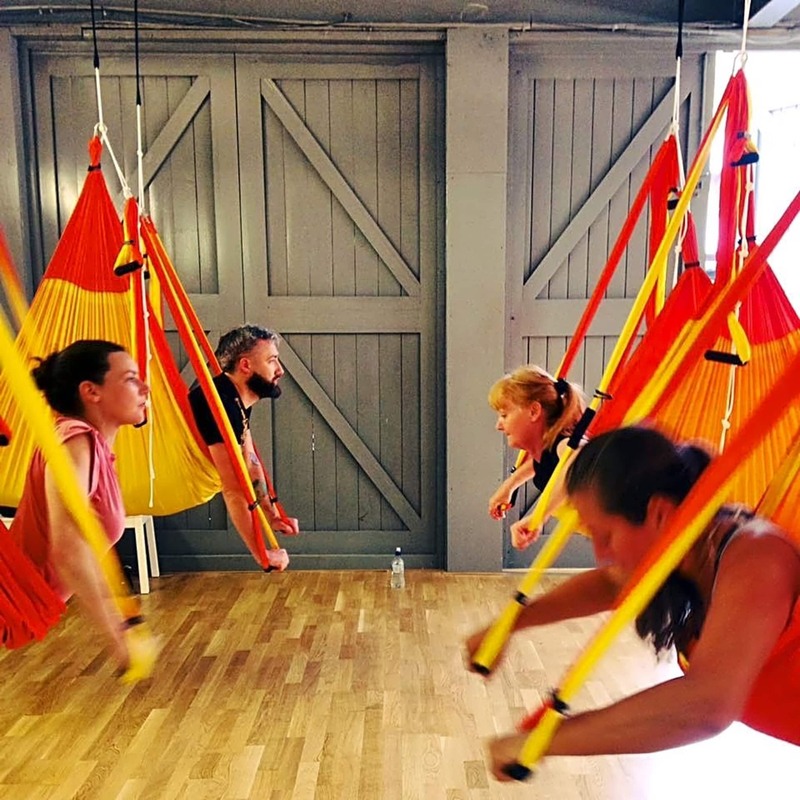 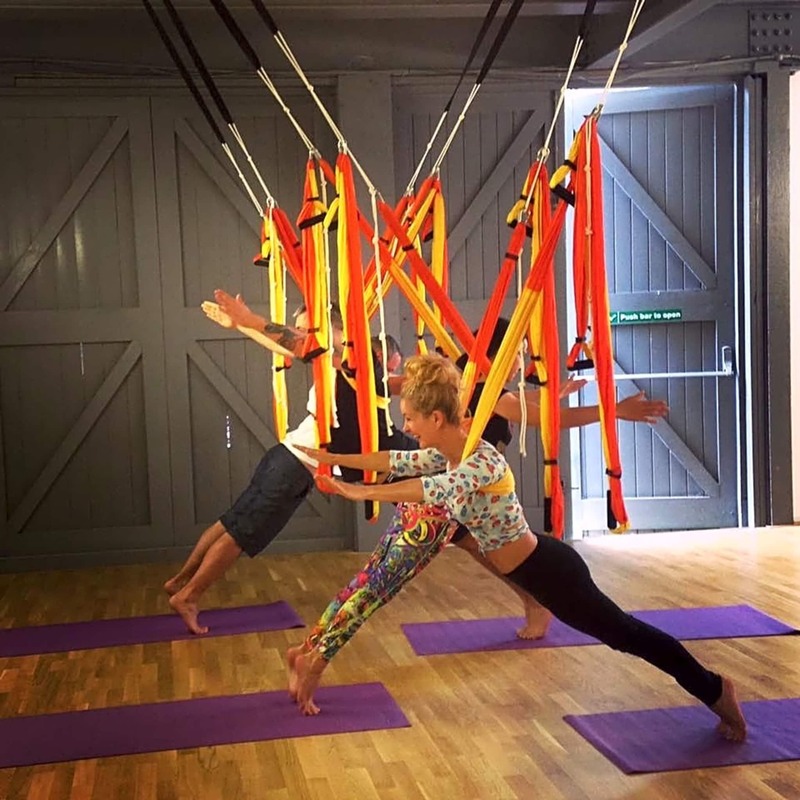 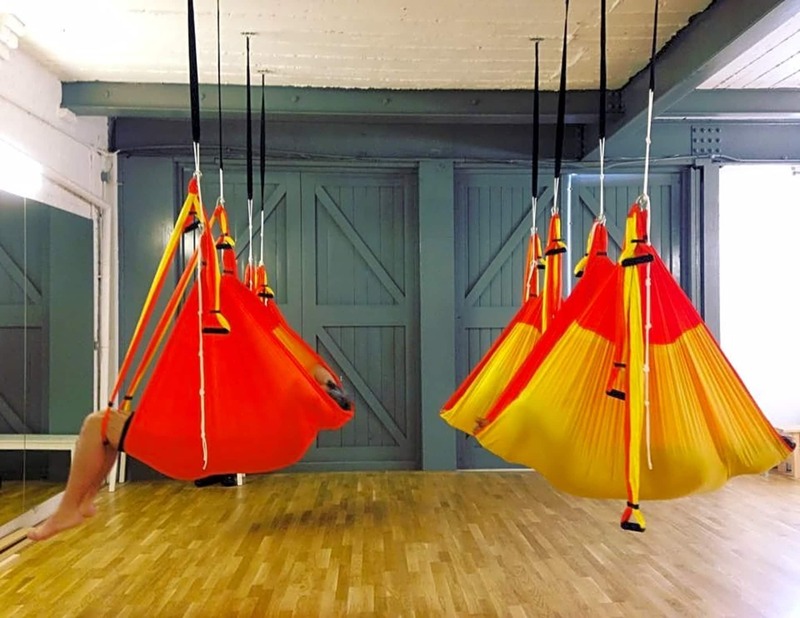 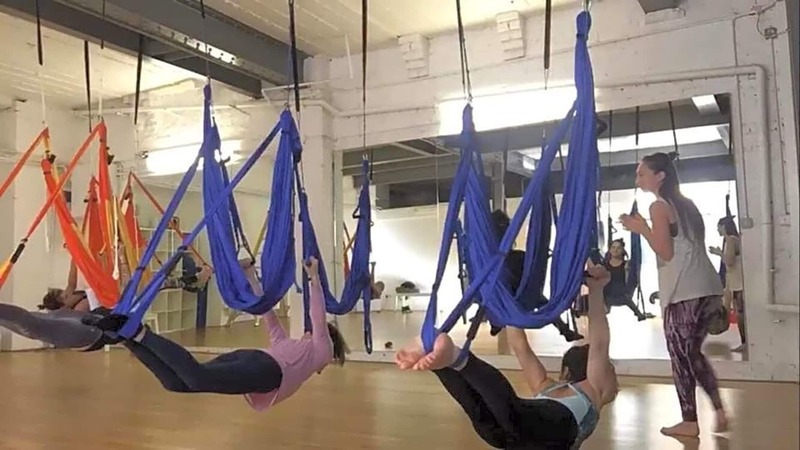 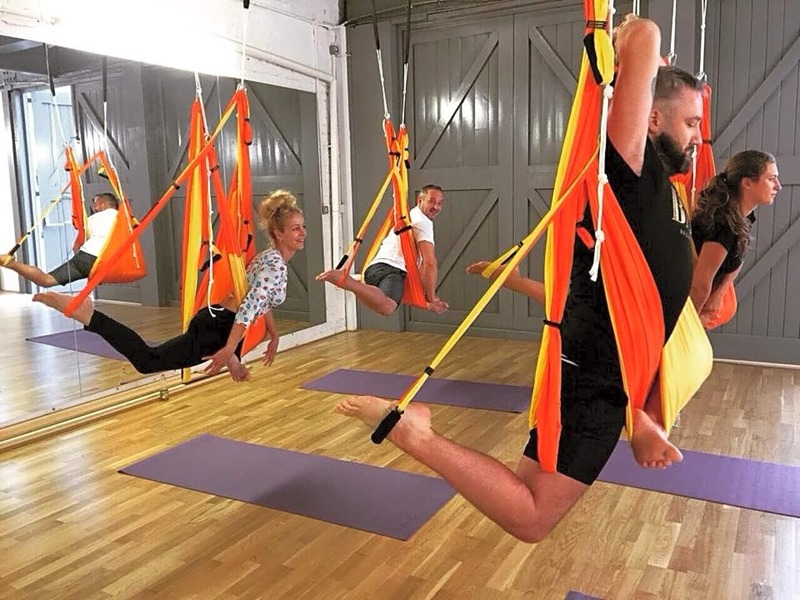 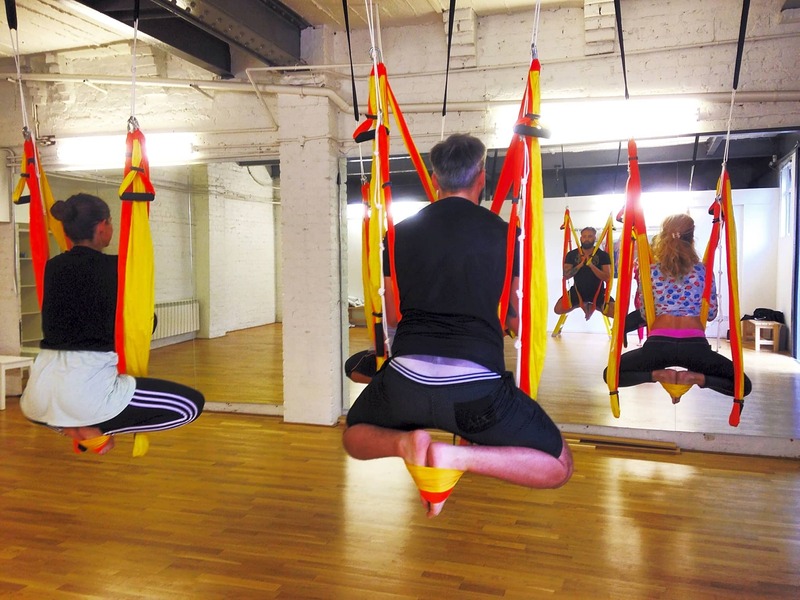 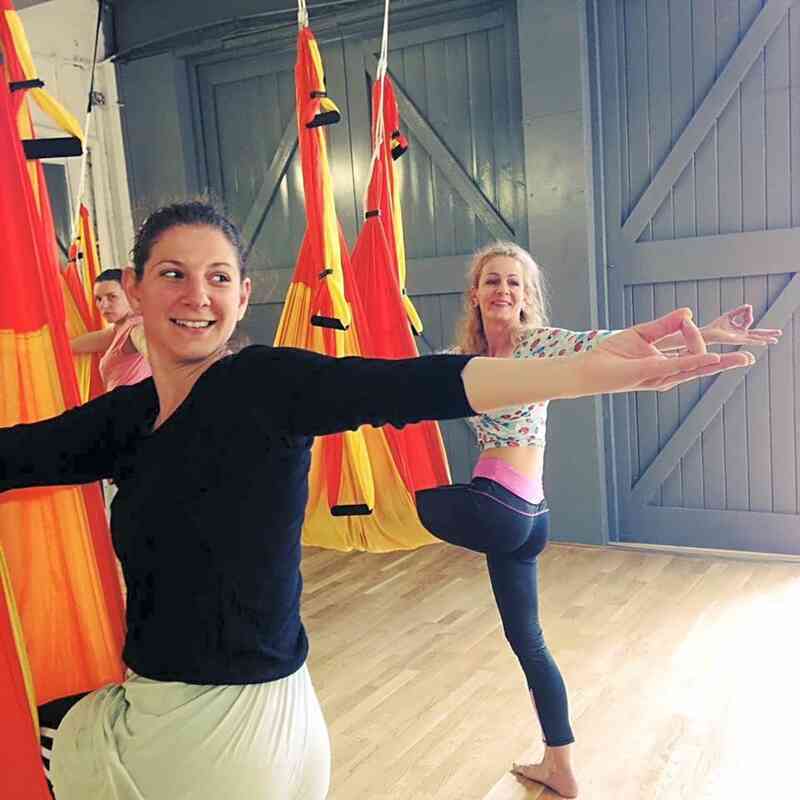 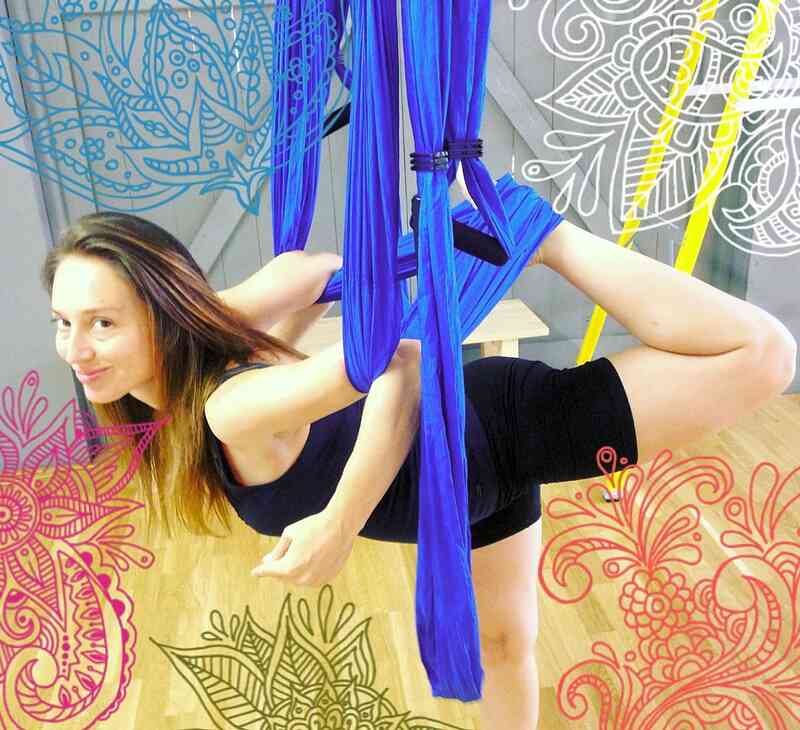 With aerial yoga you will be able to do traditional yoga posses using a suspended hammocks. 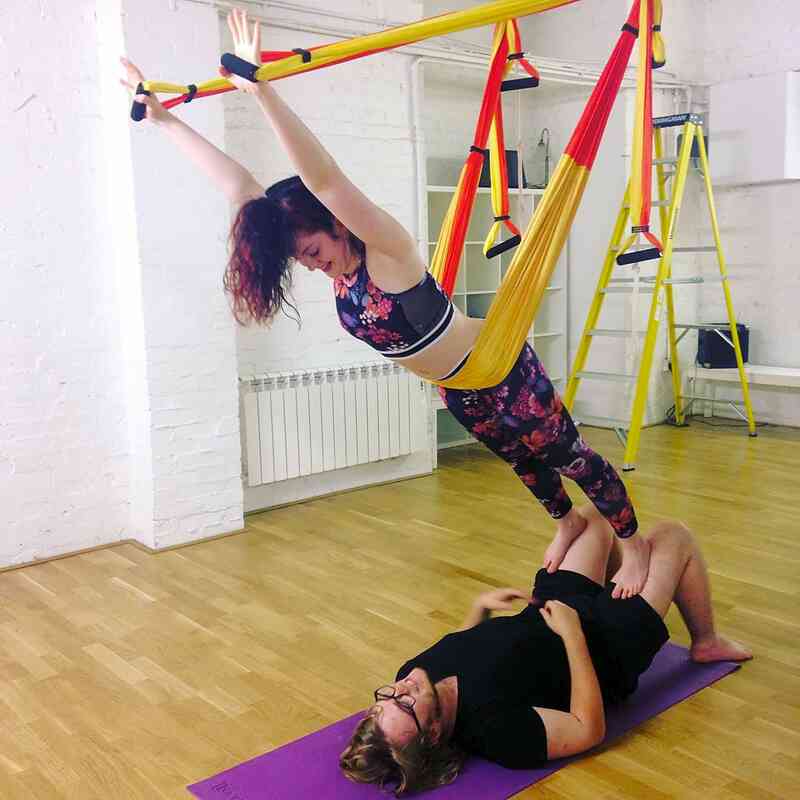 This makes the progression of your practice easier, more precise, more intense and more fun and adds the ability to hold challenging postures longer! 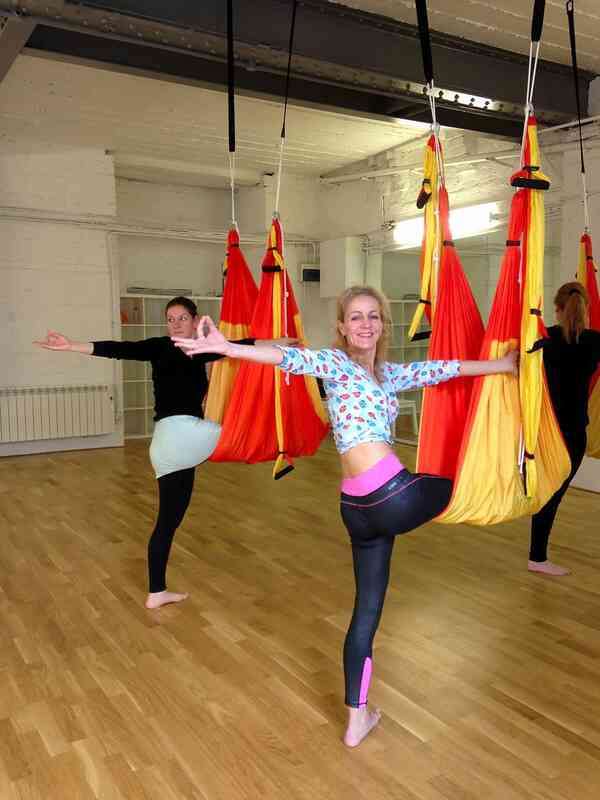 Suitable for complete beginners and experienced in yoga.